It's that time of year...... Click HERE to download the Christmas album for FREE!!!! 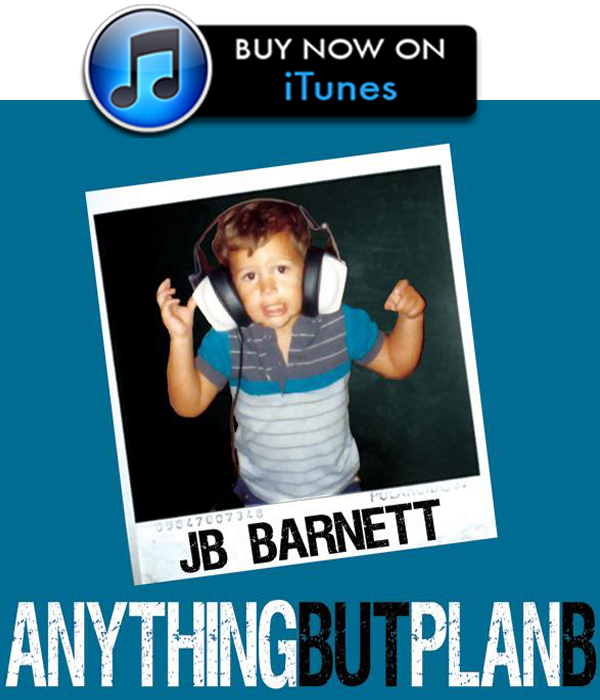 I'm excited to share the first song off of my new album with everyone!! The new song is called "Everything", and the new album is called "New Ways To Say Old Things". Check it out and let me know what you think. Can't wait to share the rest with you guys. ​AUGUST 10, 2018 MEXICO......ROUND 3!! I will be performing in Mexico again this fall from October 14th - October 19th. 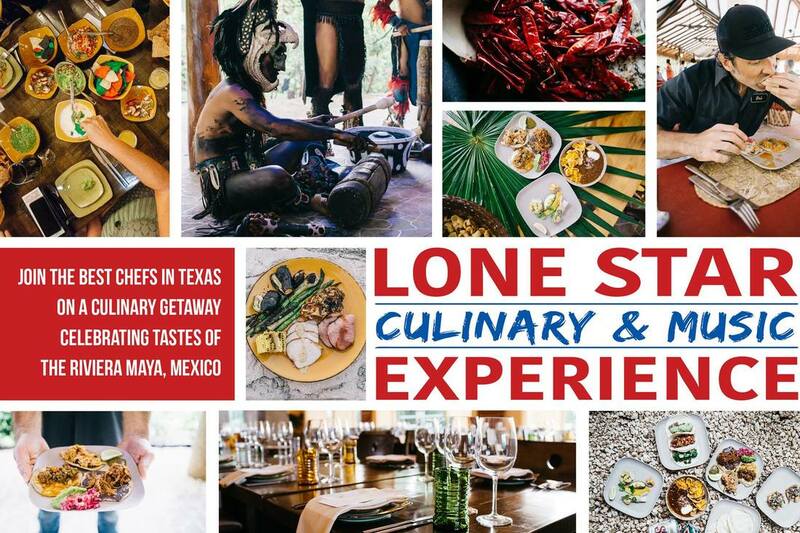 If you want to have an amazing vacation with great food and music, you have to check The Lone Star Culinary and Music Experience. Click HERE for more info and come party with me!!! Locally sourced and seasonally driven menus. Family style dinners. A beach party. Texas musicians. Renowned wine selections. Welcome to the Lone Star Culinary & Music Experience! 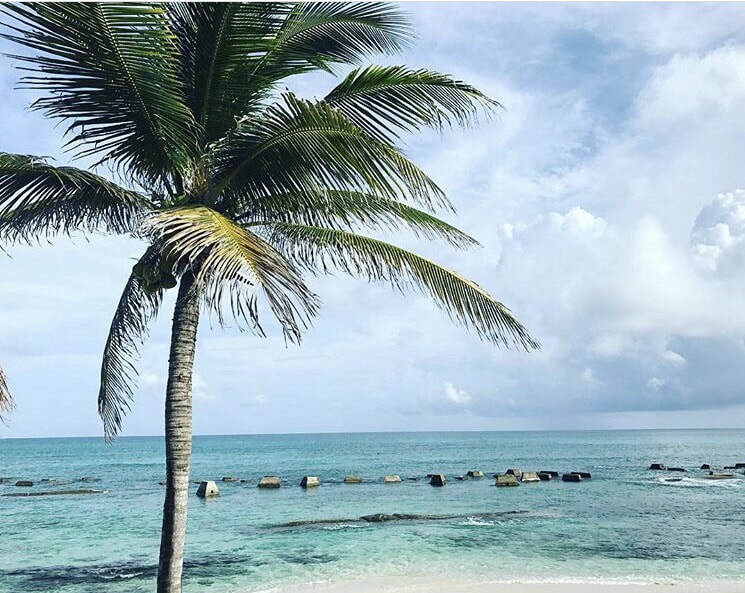 Join us on this one of a kind getaway in paradise. 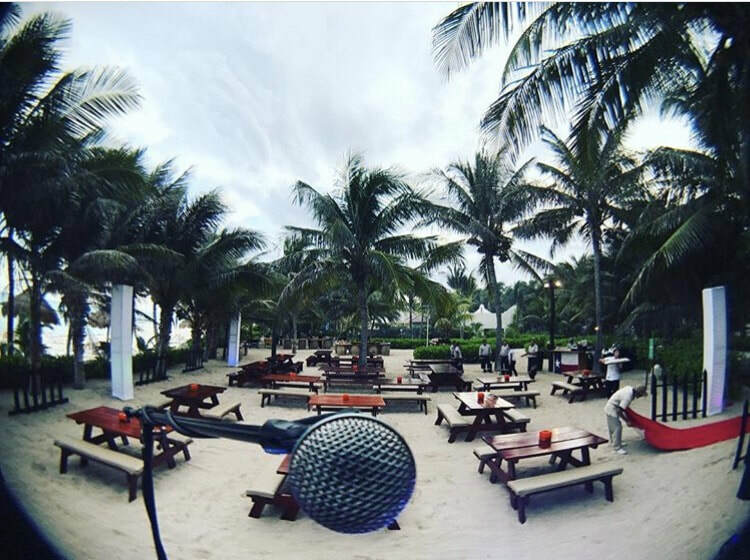 Where great food and music meets great views! ​JUNE 7, 2018 NEW MUSIC COMING VERY SOON!!! 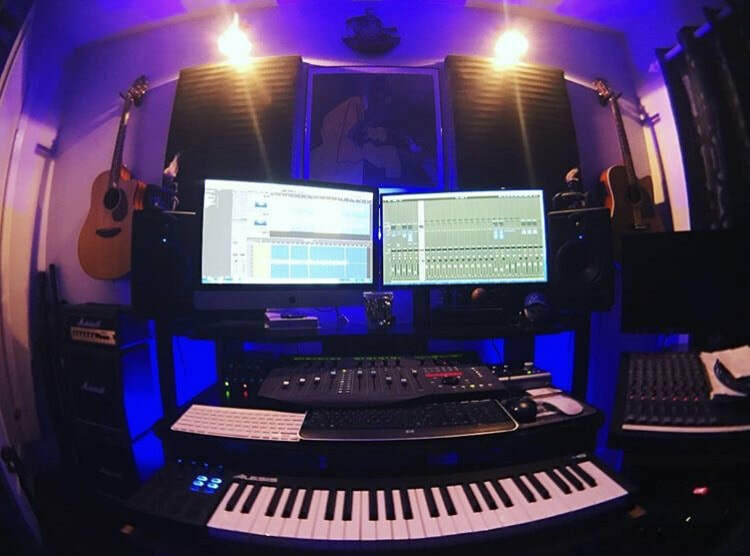 I have been working hard finishing the last couple of songs for the album. I can't wait for you guys to finally hear it!! ​APRIL 1, 2018 MEXICO......ROUND 2!! I will be performing in Mexico again this summer from June 17th - June 23rd. If you want to have an amazing vacation with great food and music, you have to check The Lone Star Culinary and Music Experience. Click HERE for more info and come party with me!!! 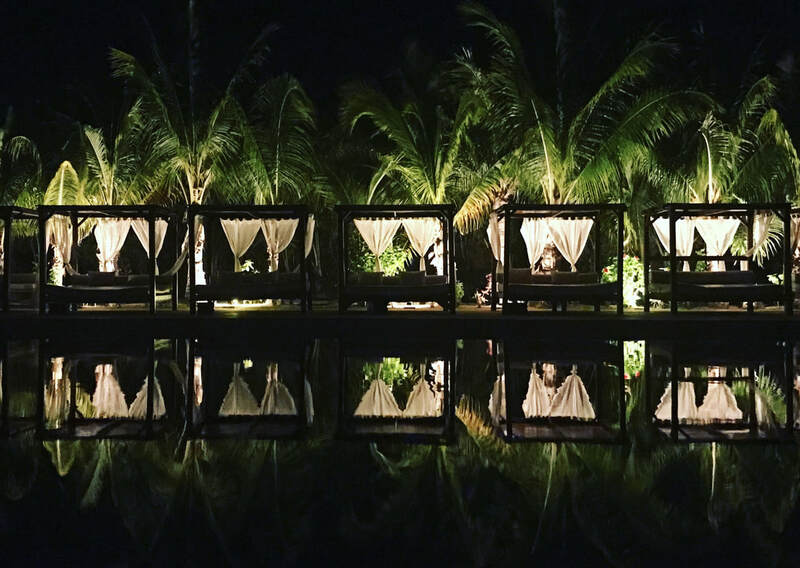 Join Chef Daniele Puleo and Chef Abraham Salum for a culinary getaway in beautiful Mexico featuring locally sourced and seasonally driven menus, family style dinners and unforgettable culinary moments. 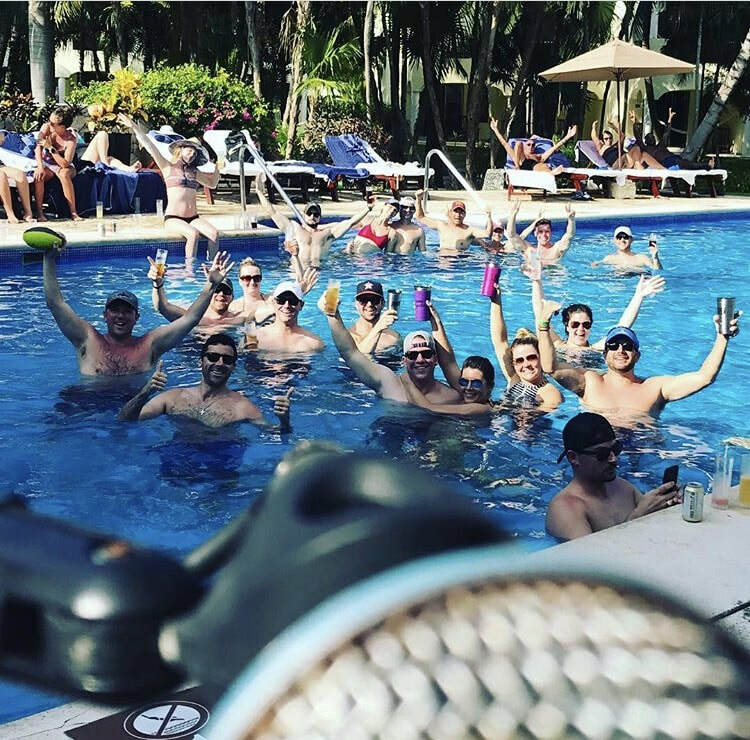 Beach parties, swim up pool gatherings, and the musical talent of J.B. Barnett make this getaway a one of a kind experience. Sponsored by Trinity River Distillery and hosted by Eldorado Spa Resorts, by Karisma! Welcome to the Lone Star Culinary & Music Experience 2018. Join us on this one of a kind getaway in paradise, where great food meets great views. ​November 1, 2017 MEXICO WAS AWESOME!!!! I had absolute blast performing in Mexico a few weeks ago, and I have confirmed that I will be back next year to perform again. Get your passports ready, because you do not want to miss this awesome vacation!! ​Feb 15, 2017 WHO WANTS TO COME TO MEXICO? Exciting news!! I will be performing in Mexico this fall and you are all invited!!! I will be participating in the Lone Star Food, Art and Music festival. 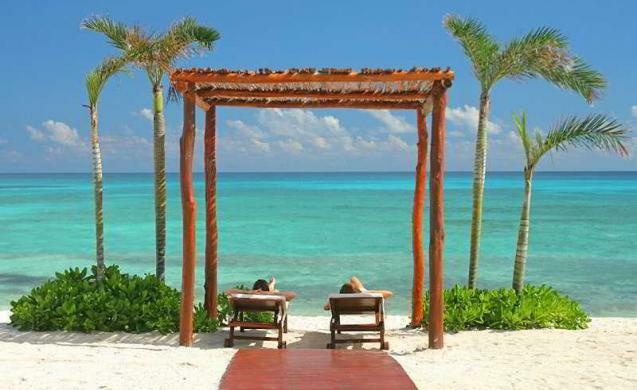 It will take place October 15th - 21st at the El Dorado Royale Riviera Maya 5 STAR All inclusive resort in Tulum, Mexico. Join 2 Getaway Travel and Chef's Hugo Ortega and Steven McHugh for a culinary adventure to touch your senses of smell and taste, a look at some of the artist of the Riviera Maya to touch your sense of sight and the musical art of JB Barnett and Nightbird from Houston, Texas to touch your hearing. All this takes place October 15-21 at the Gourmet Inclusive El Dorado, Casitas Royale Resort & Spa and Generations Riviera Maya by Karisma. Air-Inclusive Rates from $1650/person. Click HERE for more info on booking your spot. Tell your friends and come hang out in paradise!! I will be performing on Sunday October 30th @ 8th Wonder Brewery from 1:00pm - 4:00pm at a charity event hosted by Movember Houston. If you don't know what November is all about, click HERE to learn more. Come by and support a great cause and help raise awareness about prostate cancer!!! 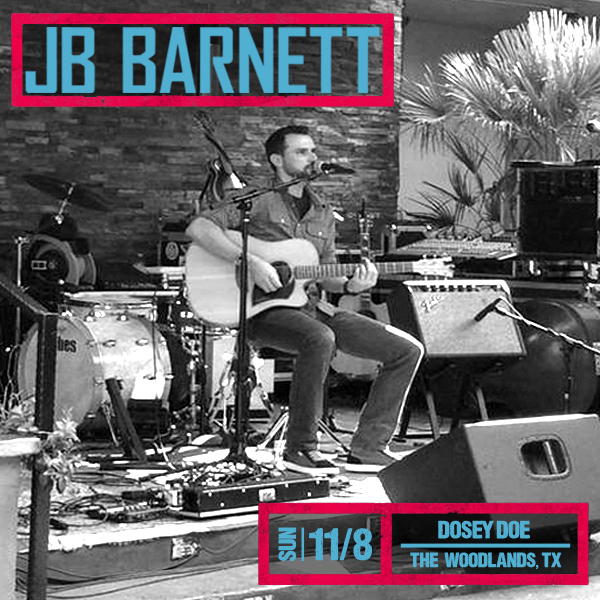 I will be opening up for Marc Broussard at Dosey Doe (The Big Barn) inThe Woodlands, TX on November 8th, 2015. I go on at 6:30pm and Marc hits the stage at 7:30pm. Come hang out and listen to some great music at one of the best venues in the Houston area. For ticketing info click HERE. 6:00pm - 9:00pm. 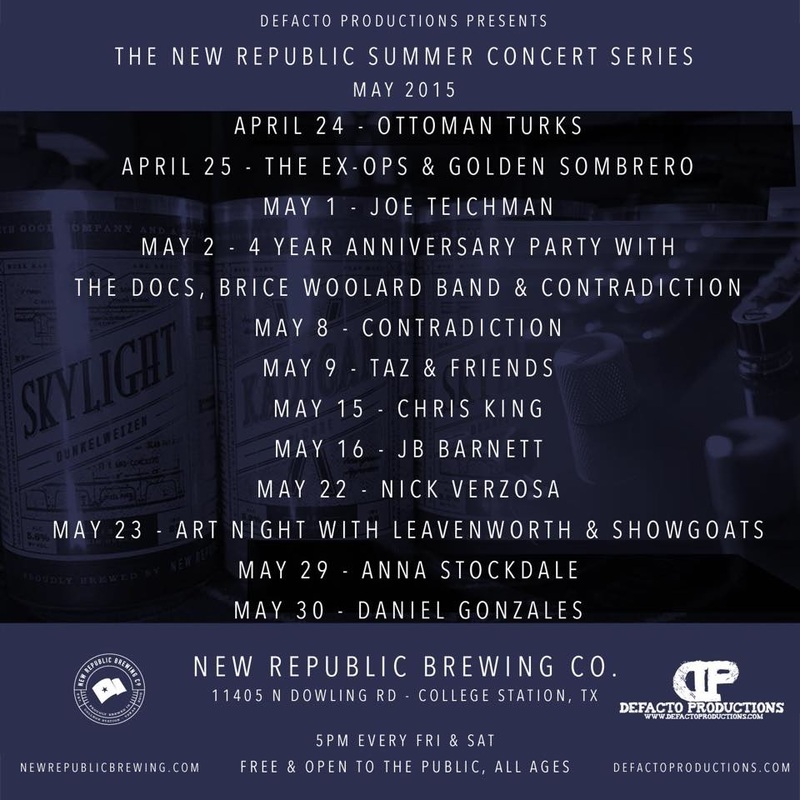 Come support your local brewery and live music!!! Here is song called Arizona off of the new cd. It is a song I wrote for my grandfather after he passed away. Let me know what you think. I will be opening up for MICHAEL GRIIMM on September 26th in The Woodlands, TX @ DOSEY DOE (BIG BARN). Michael Grimm won the 5th season of America's Got Talent. I go on at 7:30PM. For ticket info click HERE. 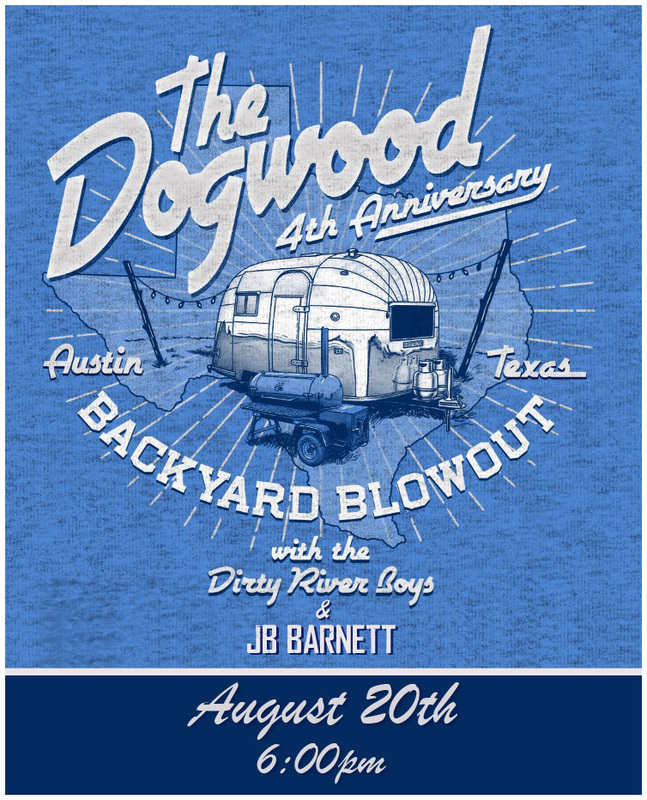 I will be opening up for THE DIRTY RIVER BOYS on August 20th in Austin, TX @ THE DOGWOOD AUSTIN. I go on at 6:00PM. I hope to see all of my Austin people there. 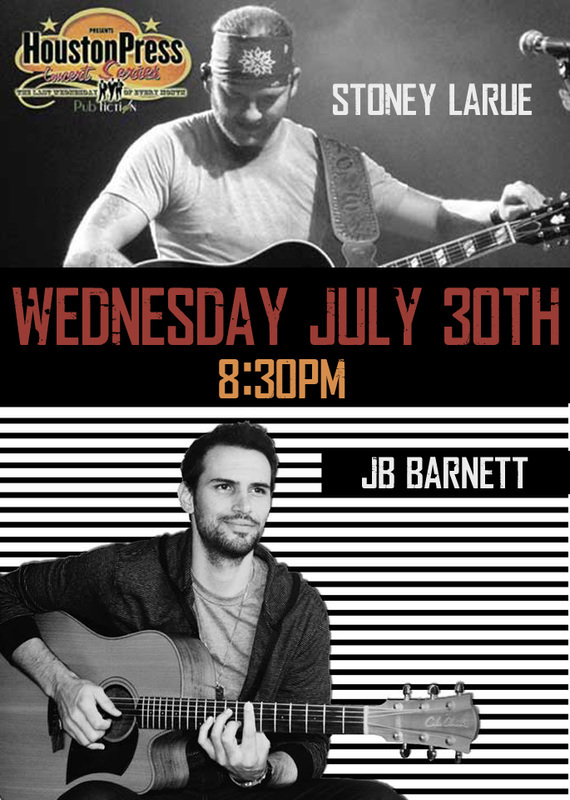 I will be opening up for Stoney LaRue this Wednesday July 30th @ PUB FICTION. I go on at 8:30. It is a free show, so come check it out!!! I just booked a last minute show for this Thursday June 19th @ Dosey Doe Music Cafe. I will be opening up for Dan Navarro (grammy nominated songwriter). Tickets are $18 and I go on 7:30pm. It is a family friendly venue, so bring everyone and come listen to some original music. Here is a brand new song called "One Of Those Days" off of the new album. Check it out and let me know what you think. I will be performing in College Station on Thursday November 14th for an event called Rock The Bay to help us raise money & awareness for Cystic Fibrosis. if you are in the area, come by and donate to a good cause. I will be hitting the road this weekend. Friday night I will be playing at the One Legged Crow in Huntsville, TX @ 9:00pm. Saturday night I will be at Lago Del Pino in Tyler,TX @ 9:00pm. This place sits right on a lake and looks awesome. Then on Monday I am heading back out to T-Birds Garage Pub in Stephenville, TX @ 8:00pm for the next round of the song writing competition. Hope to see you guys there!!! I wanted to update everybody about the songwriting competition and thank everyone for the encouragement. I had a blast playing my original songs for an awesome audience, and I made through to the next round, so I will be heading back to Stephenville on April 1st. I have been selected for the next round of the Larry Joe Taylor Songwriting Competition, so I am heading to T-Birds Garage Pub in Stephenville, TX for the next round. The winner gets a slot at the Larry Joe Taylor Festival. Check out this years line-up HERE. All of my Sam Houston people!!!! 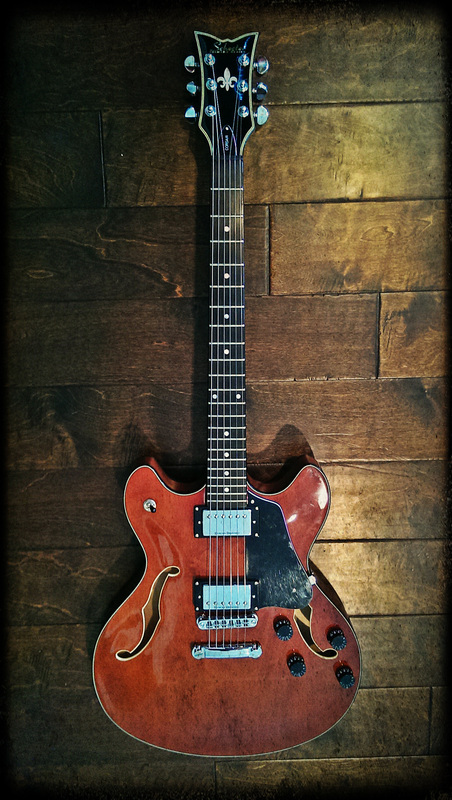 I will be playing TONIGHT @ The One Legged Crow in Huntsville, TX from 9:00pm - 12:00am. Come hang out with me if you are in the area. I just got back from a short trip to Estes Park, CO where I got to stay at the infamous Stanley Hotel. For those of you that don't know, this is the hotel where author Stephen King was inspired to write "The Shining". It is said to be haunted, and my room #414 is supposed to be one of the more active spots. I can't say I had anything crazy happen to me, but it is definitely a spooky place. On a lighter note, Dumb And Dumber was also filmed at this hotel, and Jim Carrey stayed at the hotel, but after only 2 hours of being in his room, he came downstairs and said he refused to stay there. Also, they have the uncut version of "The Shining" playing on a continuous loop on channel 42 in all of the guest rooms. Creepy and awesome at the same time. Trying the local brewery's"REDRUM ALE"
The Chuggin' Monkey on 6th Street. I will be performing from 4:30 pm - 7:30pm. If you are in the Austin area, come by and check it out. If you like shopping and live music, come by Banana Republic in the Houston Galleria tonight. They are having an After 5 Event, and I will be performing in the store from 6:00pm - 8:00pm. After a crazy 16 days, I am back in the good old U.S. of A. In 2 weeks I was able to see temples, palaces, elephants, tigers, snakes, monkeys, giant lizards, fish, the beach, the mountains, fire dancers, the tallest building in the world, went white water rafting, sang "We are The World" with some strangers from Holland at a karaoke bar, got a crazy sunburn on my feet, slept in an airport for 16 hours, got a tailor made suit, ate some crazy spicy food, visited a hill tribe with brass rings around their neck, finished one book and put a good dent in another, stayed in the same hotel The Hangover 2 was filmed at, went to the dentist and the doctor, watched my friend eat a live shrimp, learned some new words in Thai, flew on the worlds largest passenger plane, sat ringside at a Muay Thai Fight, rode in a tuk tuk, taxi, van, bus, train and plane. It was an amazing adventure, and I can't believe that it is already over. The world is a beautiful place, and everyone should go see what it has to offer while you have the chance. If you guys have not heard of Spotify, it is definitely worth checking out. You can look up almost any song and stream it for FREE!!!! It's like having iTunes with every song you want for FREE. You can download Spotify HERE or if you already have it, just click on the image below, and it will take you to my albums. Last week I decided to record a version of Foster The People's "Pumped Up Kicks" Check it out and let me know what you think. I want to thank everyone that came out to my first gig in Washington D.C. I had a blast meeting everyone and hanging out afterwards. I have to give a special thanks to Jim, A.K.A "MENSA" for helping put the show together. I couldn't have done it without you. We will do it again very soon. I just got this picture sent to me from a wedding. They had the words to Floating put around the cake. VERY COOL!!!! Congratulations to Gayland and Stacey, and thanks for letting me be a part of it.